The most effective yoga teachers can teach to different levels of practitioners in one class. 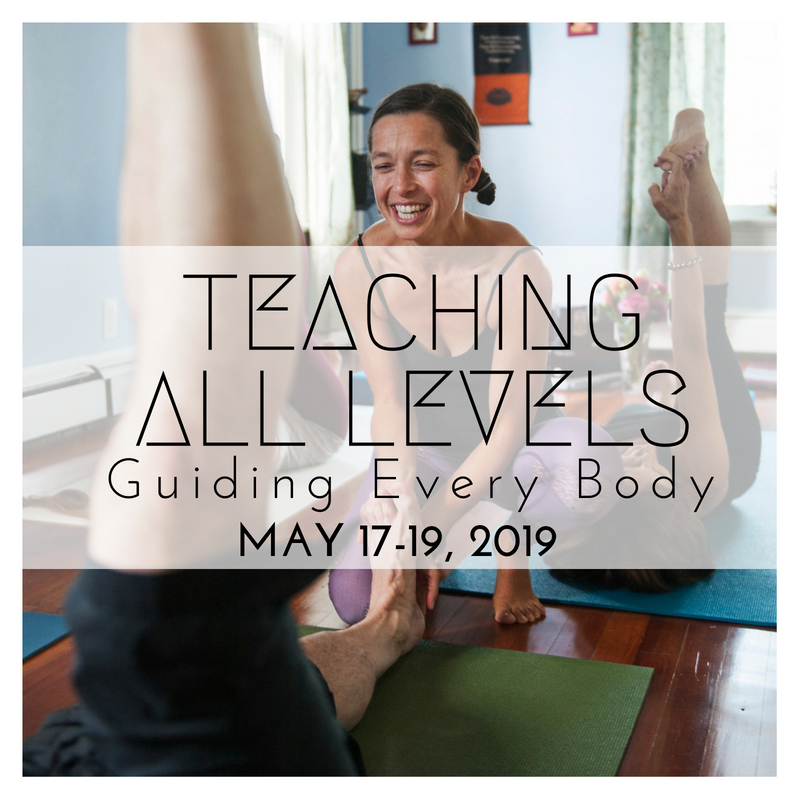 Learn thoughtful ways to make each asana or posture accessible to the beginner-level students in your classes with Mel Toth. Then learn approaches to guide more experienced practitioners with Felipa Gaudet. Felipa began practicing yoga as a way to reconnect with her physical self while carving out a place from her busy day to cultivate inner peace. Her desire to land the still-elusive ‘handstand in the middle of the room’ has fueled her dedicated, ongoing practice while teaching her to detach from desired results. 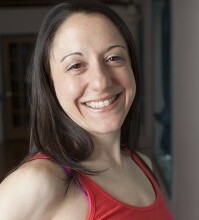 As The Yoga House’s Flying Flow, or advanced vinyasa class, Felipa has experience exploring different methods for landing those challenging postures, but also encourages practitioners to honor their bodies and discover the possibilities within each pose in the way that feels right for them. 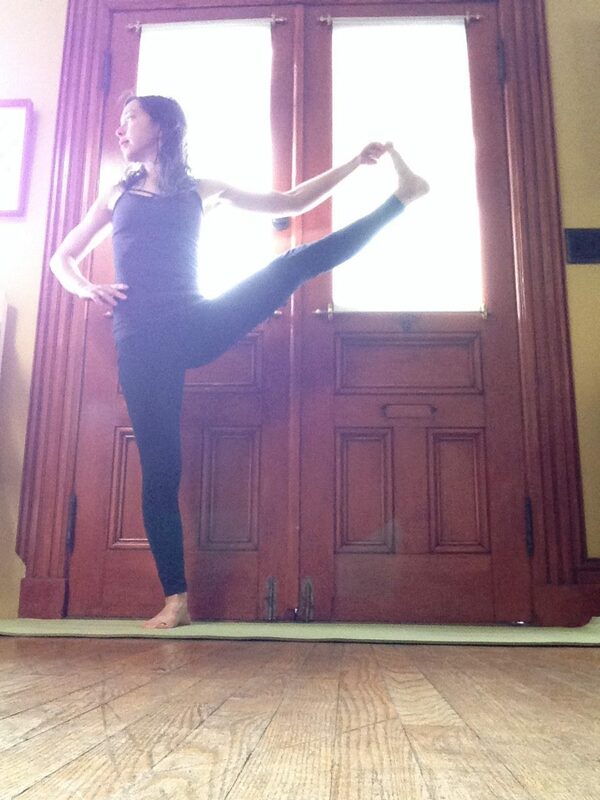 Mel has spent years studying and teaching the fundamentals of asana through the use of props and movement exploration, while emphasizing the discovery of personal alignment, balance and relaxation. After many years of chronic injuries and pain related to scoliosis (curvature of the spine), Mel has found great relief through the practice of gentle and restorative poses and is passionate about incorporating both into her classes. By encouraging students to respect their physical limitations while exploring what’s possible, Mel is skilled in helping each individual learn how to serve the unique needs of the body.